Picture-in-Picture (PiP) mode has finally arrived for all the WhatsApp users and is available with the apps latest update. Users will no longer have to leave WhatsApp to view videos and can now watch them within the chat window without opening any third party pages or apps. The PiP mode has been available on Apple iOS devices since the start of this year. Interestingly, the WhatsApp picture-in-picture mode was first made available on Android beta, last year. 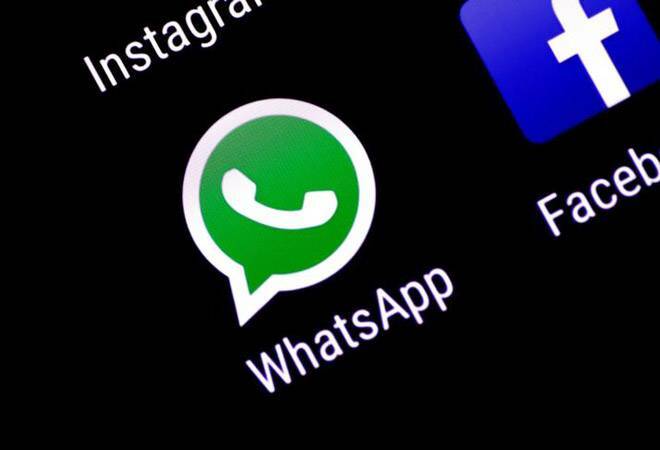 Also Read: 5 new WhatsApp features that may be rolled out soon! Picture-in-picture allows users to watch Facebook, Instagram and YouTube videos within the WhatsApp message tab. You can scroll through the messages while watching the video. It works on both individual chats as well as on the WhatsApp groups. However, it is worth noting that if the video clips have been shared natively on the WhatsApp app itselfthen the PiP feature doesn't work. The Facebook-owned company has enabled PiP feature by default and the users won't have to enable any new options in the settings menu. No separate plug-in is needed like with WhatsApp stickers. Just click on 'play' and the video will just start playing inside the chat window. From here-on, videos can be played in the full-screen mode, where you can fast-forward or rewind the video, pause it etc. PiP will also make it easier for you to communicate either with individuals or the members of a WhatsApp group along with watching the available Facebook, Instagram, or YouTube video. PiP is just one of the few new features WhatsApp is working on. In the coming few weeks WhatsApp could unveil Dark Mode. Private Reply, QR Code and many more. If you haven't received picture-in-picture feature then you'll first have to update the WhatsApp for Android to version 2.18.380. PiP had arrived for some beta users back in October.